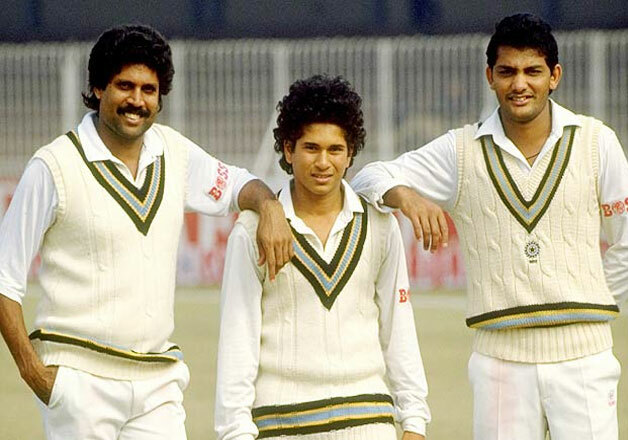 Sachin Tendulkar made his Test debut on 15 November 1989 against arch rivals Pakistan in Karachi at the age of sixteen. He scored his first Test century against England at Old Trafford. 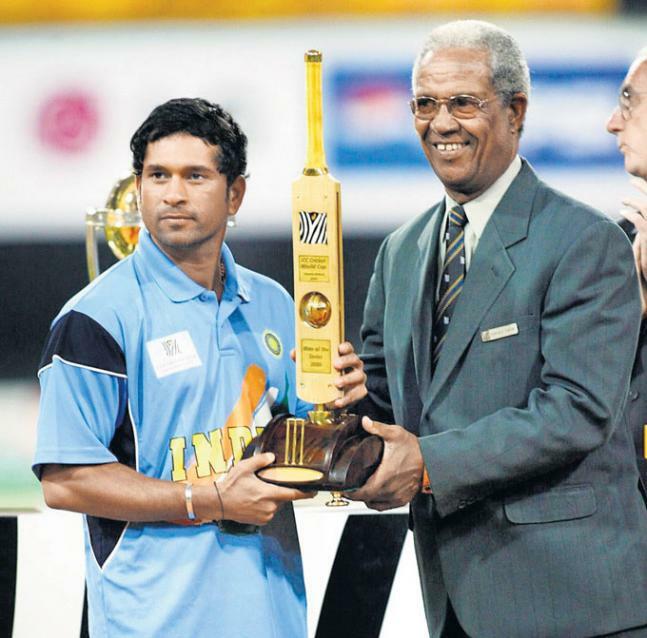 In 2003, World Cup the Little Master from India scored 673 runs to help India to reach the finals after 20 overs. He was also declared the Man of the Series. 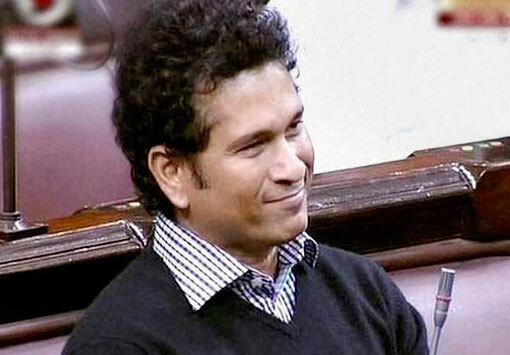 Sachin Tendulkar, surpassed Sunil Gavaskar's record of 34 Test centuries in 2005 in the second Test against Sri Lanka at the Feroz Shah Kotla stadium. 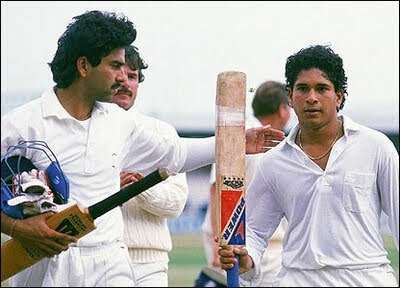 The Superman from India became the first man in the planet to score double century in ODIs against South Africa. 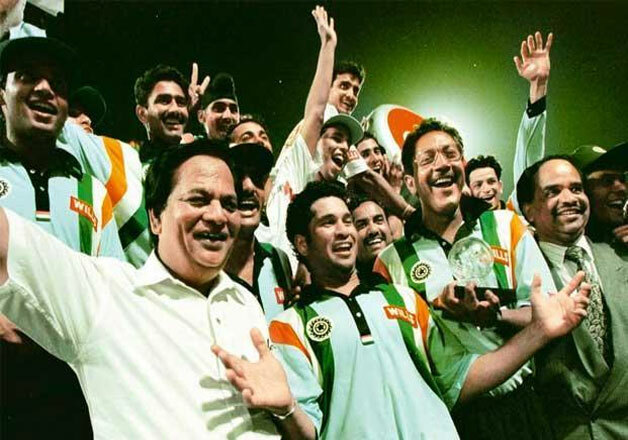 Sachin, helped India to win World Cup 2011, the only feather which eluded his cap from years. 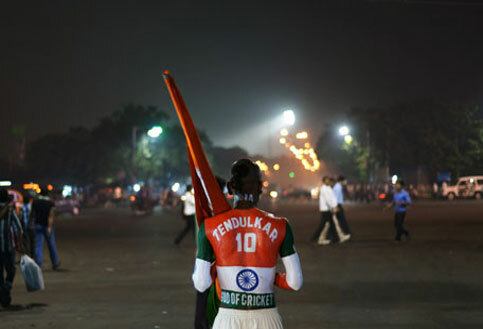 On March 16, 2012, Sachin Tendulkar has scored his 100th international century, in India's Asia Cup ODI against Bangladesh in Mirpur. 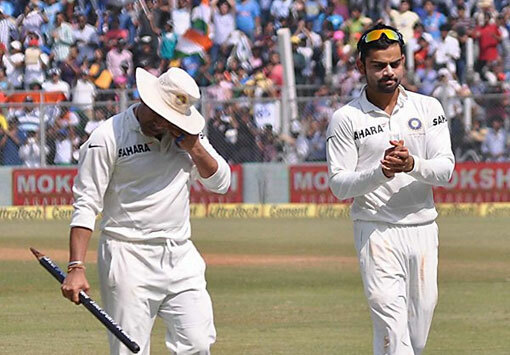 On 14 November 2013, the batting maestro retires from all forms of cricket, leaving tears in billions of cricket lovers across the globe. 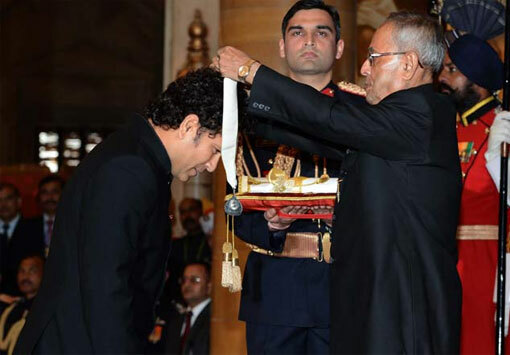 In April 2012, Tendulkar accepted the Rajya Sabha nomination proposed by the President of India and became the first active sportsperson and cricketer to have been nominated.